We are giving a big welcome to Lauren! 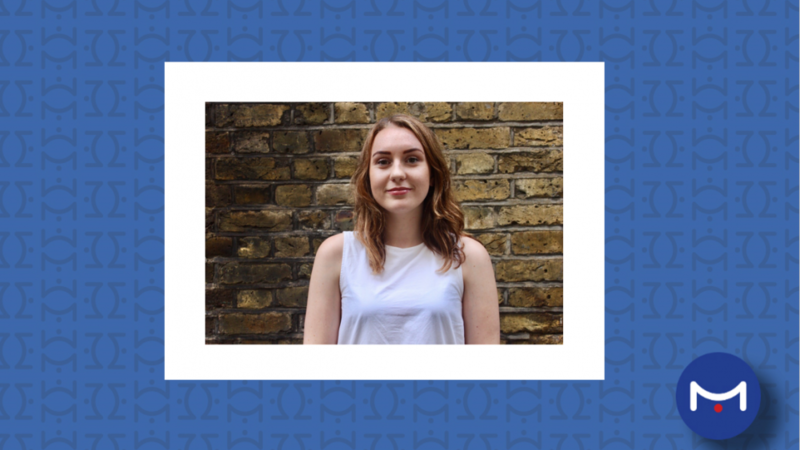 She recently graduated from the University of Liverpool with a Bachelor’s degree in Physical Geography and joins Metis as a Graduate Flood Risk Consultant. 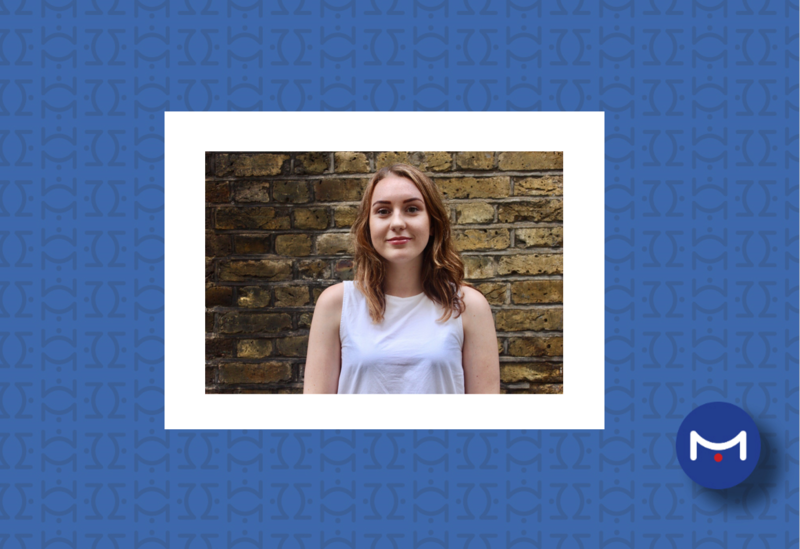 Lauren joins us from Blue Structural Engineering where she had an admin-based role and is hoping to get stuck in at Metis on a wide variety of projects. Aside from work, Lauren plays traditional Irish music and is an avid traveller and lover of the outdoors.